service provider company. You as an user simply access the services in cloud with your computer and an interface software which could be a simple browser. But, in the back end there are various computers, servers and data storing systems that create the whole cloud computing system. Moving to cloud means storing your data files on a remotely located servers, using web based application online not installed on your personal computer. 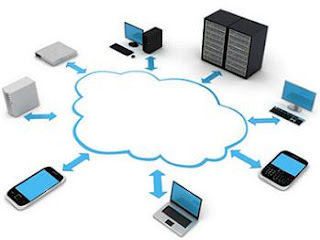 The only thing you will need to access the services of cloud computing is the software Interface that connects you with cloud computing services this could be a simple browser, rest of the things are taken care of by service providers network. With advancement in the cloud technology the applications of cloud computing are turning to be practically limitless. Cloud computing can execute all the programs you could run on your personal normal computer. Maintenance of cloud computing applications is easier, because they do not need to be installed on user's computer and can be accessed from any location. This is a raw model which includes offering storage and computing resources which can be used by software developers for building business solutions. IT organisations can deliver solutions for their clients using IAAS model. Cloud users can install their operating system and their applications on the cloud infrastructure. This model gives a computing platform on top of which you can build a application as desired. The platform can include operating system, programming language execution service, database and server. Service provider could offer a developer tool which can be used to build services or database services or data storage services on the provided platform. 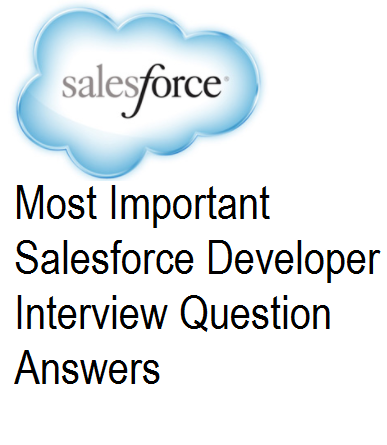 Developers can build an application on this platform without bothering about the underlying hardware and software layers. Example of PAAS service providers are force.com, heroku, azure cloud services, google app engine. application and supporting database. We can say that the application or the software is hosted by provider and you dont have to install anything from your side. You have to just connect using internet to use the application service. An example of application service is CRM or ERP. SAAS delivers single application through the browser to number of customers using a multitenant architecture environment. 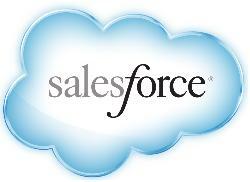 Salesforce.com is a Best known example of SAAS, that provides CRM application built on force.com. Other examples of SAAS are google apps, microsoft office 365. 1. As an user you dont store anything on your computer, so you are not bothered about installing anything or perhaps maintain anything personally. 2. Low cost. Maintenance cost, installation cost are reduced. 3. Easy access, you can access the services (applications and data) easily using software interface like browser. You only need to be connected to the Internet. 6. Clients can access their data from anywhere at any time. 8. Data storage requires physical space, with cloud computing you are not bothered about physical space and its security. Cloud computing service provider takes care of this. 9. Data recovery and backup. 10. Streamlines the business processes. 1. Security could be one concern as the data resides with the service providers. 2. Privacy of data is other concern.